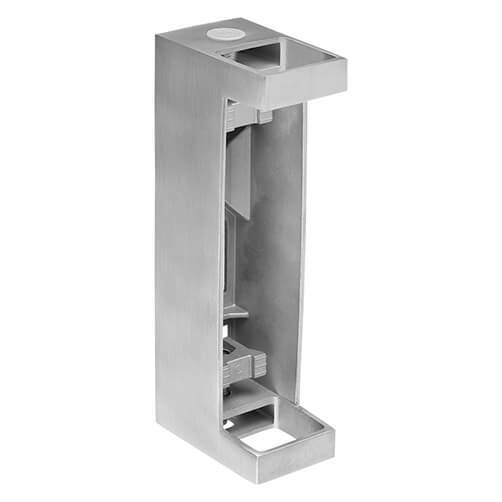 Square stainless steel wall bracket with easy adjustment for perfect alignment of balustrade posts. Available in 304 grade (interior) stainless steel. Available in 316 grade (exterior) stainless steel. 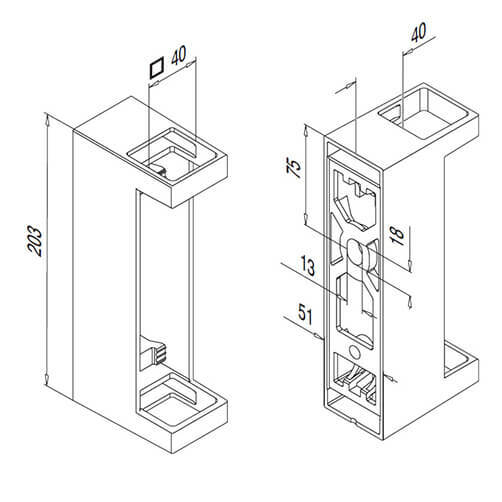 To accept 40mm x 40mm profile stainless steel post. To a superb brushed 320 grit satin finish. Wrench - spanner required for installation. 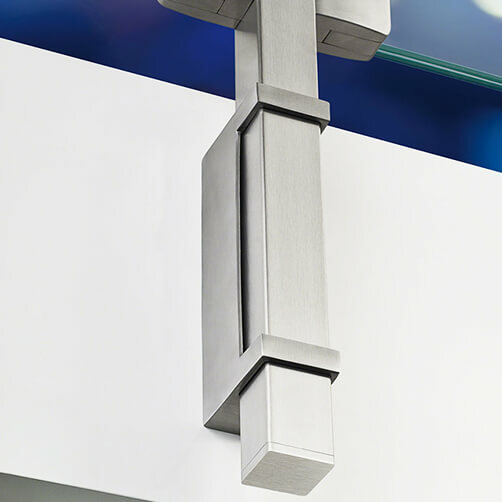 Easy to install wall mounting baluster brackets to attach square stainless steel balustrade to wall surfaces. Available in 304 grade (interior) or 316 grade (exterior) stainless steel and to a brushed satin finish. Available for 40mm diameter tube. 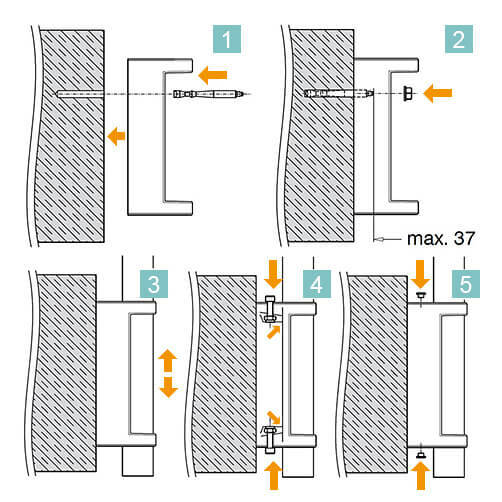 Use of a Hex Head Key is required for installation..